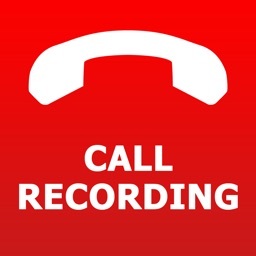 Recording phone calls is generally frowned upon, but sometimes you may need this functionality. Luckily there are A LOT of iOS apps that let you do just that. 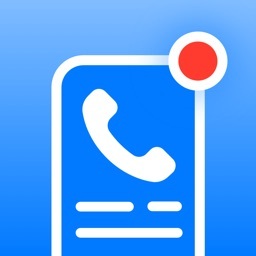 Because of legal rules (which Apple forces developers to follow) these apps all announce the call is being recorded to the other party, so don't plan on using this for any trickery. We are not a legal blog so we are not going to get into if these recording are legally admissible in court, we are just going to focus on which ones are best. Happy recording. 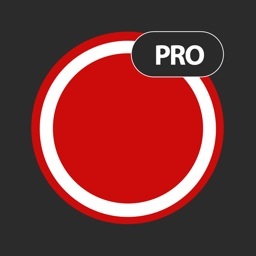 TapeACall Pro is one of the prettier apps when it comes to interface. The functionality of this app is very pleasing as well. 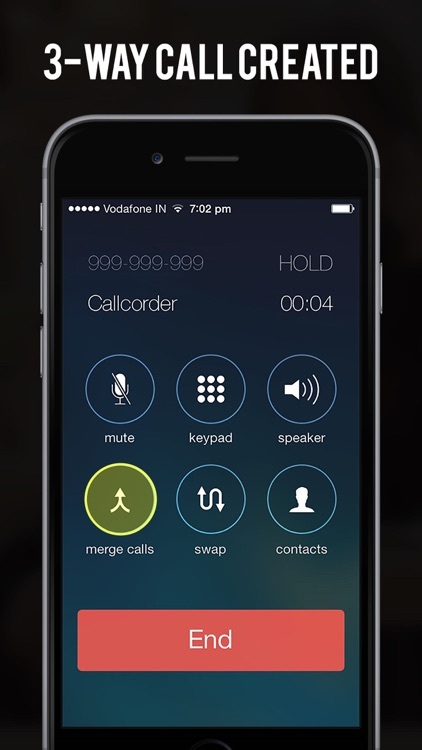 The app will not only record incoming calls, but also allows for recording of outgoing calls. You have no limits on how many recordings you can have or how long they can be. You can access your recordings in many different ways. Download them to your computer or email them to yourself. You can even share them through text. Beep tones are audible every once in a while to inform callers they are being recorded. This is a pricey app, but you don't need to purchase credits for minutes. 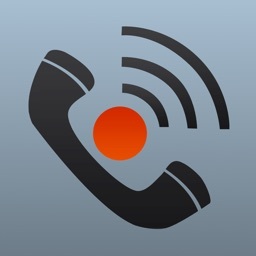 Call Recorder - IntCall is another app that allows recording of outgoing calls. The app is free to download and even comes with a free one-time credit and a free test call to their answering machine so you that you can try out the service for yourself. The UI isn't very appealing, but you are able to get a feel for the app before investing money. 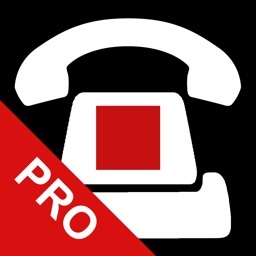 WeTalk Pro is two apps in one. It allows you to make inexpensive calls, free between WeTalk users, as well as the ability to record phone calls for free. It's hassle free, without any registration, and is extremely easy to use. 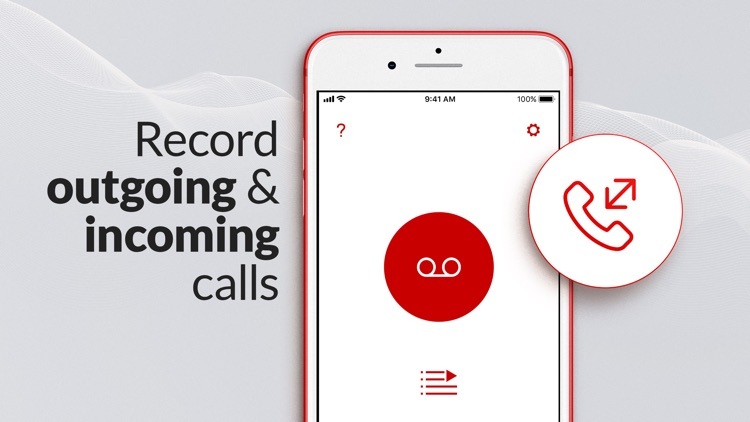 Recording incoming and outgoing calls was never so easy! 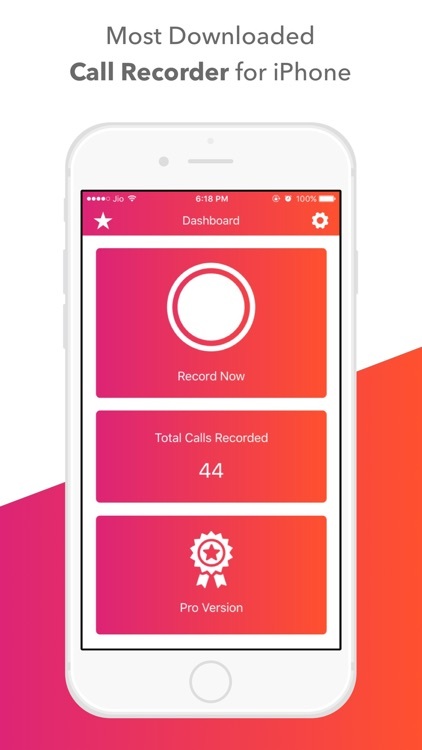 Record any calls in few taps and access conversations anywhere, anytime! 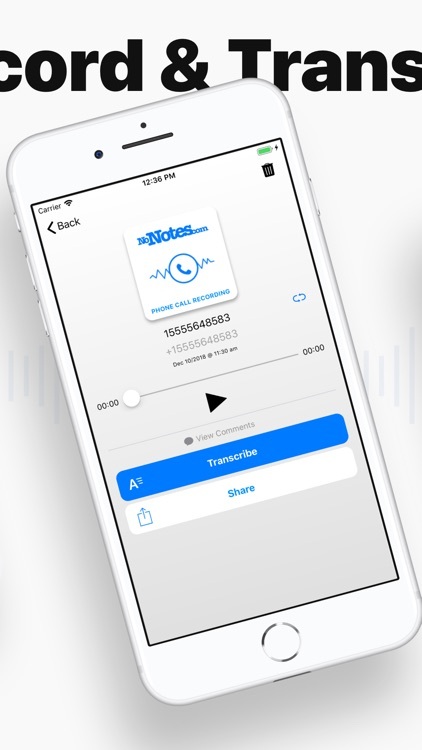 Call Recorder is a fully featured call recording up that lets you make calls through Voice Over IP (VOIP) and record them on your iPhone. √ Call anyone, anytime, from anywhere in a cheaper way. TeleMe turns your iPad/iPod touch to an iPhone! 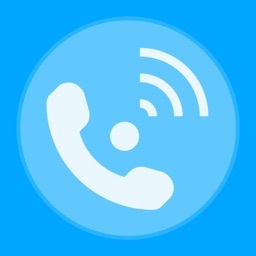 With TeleMe it becomes convenient to make global phone calls! TeleMe uses your 3G/4G or WiFi to make phone calls worldwide (with 20 cents gift credits to start with) with friends and family. 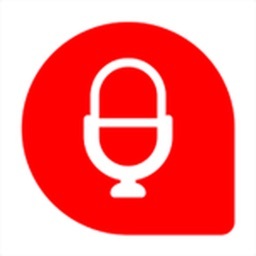 Record your phone conversations and interviews. Just open the app, and dial the number. 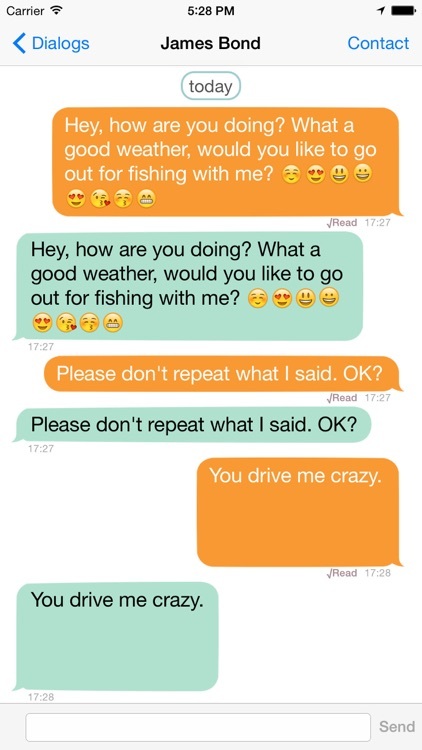 The whole conversation will be recorded automatically. • No setup required. 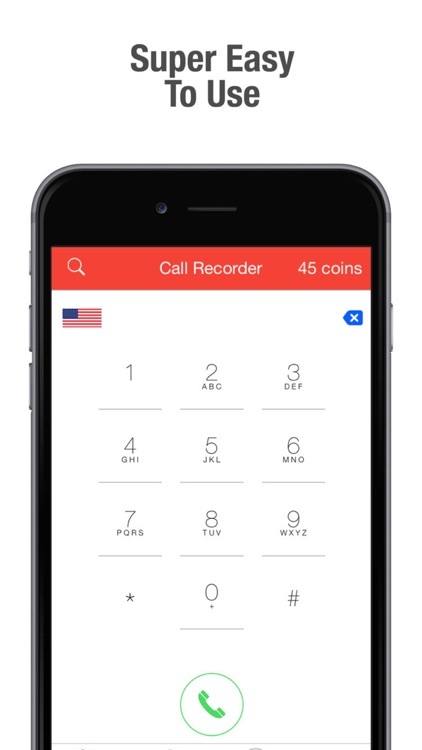 Open the app, and start recording the calls. 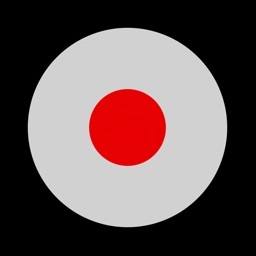 • Sync recordings to computer using the desktop iTunes app. • Share using email, or transfer to other supported apps. 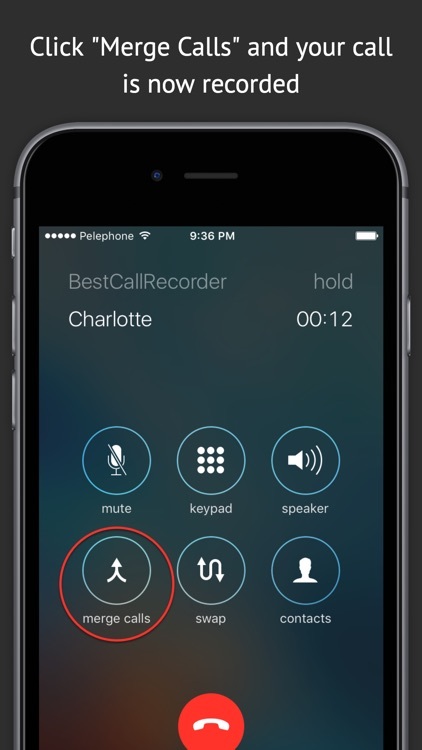 CallRec allows you to record your iPhone calls, both incoming and outgoing calls. 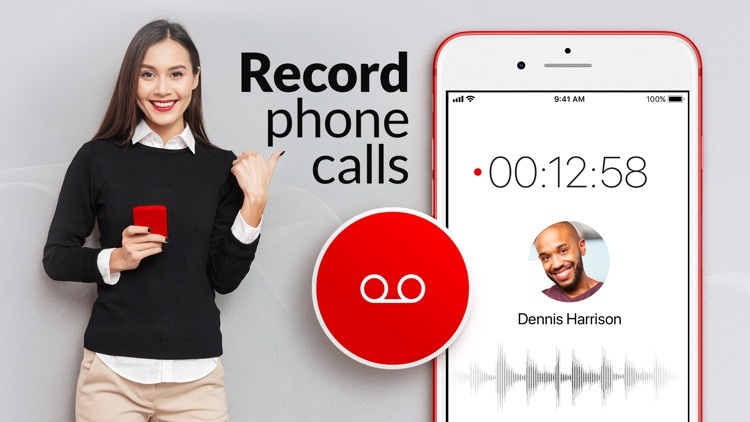 CallRec Lite version will record your entire call, but you can listen to only 1 minute of the recording. 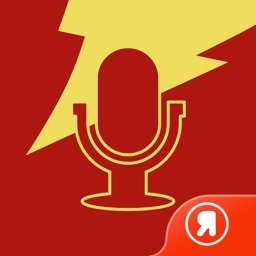 If you upgrade you can listen to the entire length of all your recordings! 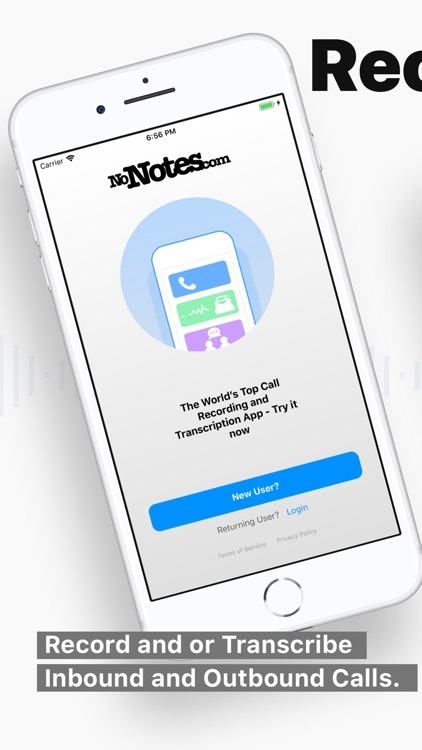 Best Call Recorder is an innovative new app that provides unlimited, real-time recordings of incoming and outgoing calls on your iPhone. 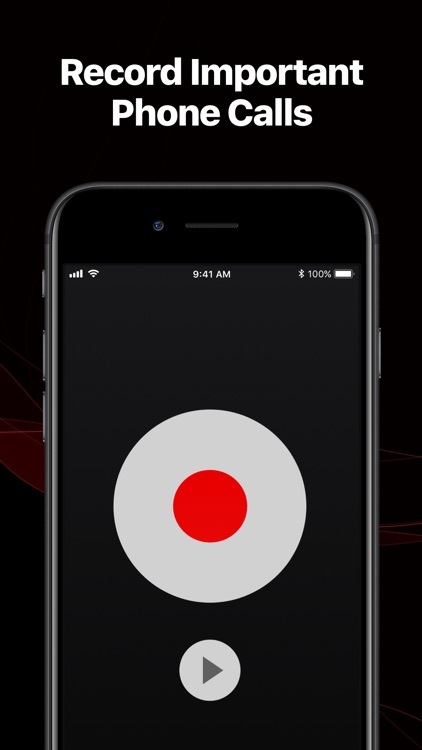 The original voice and call recorder for iOS. 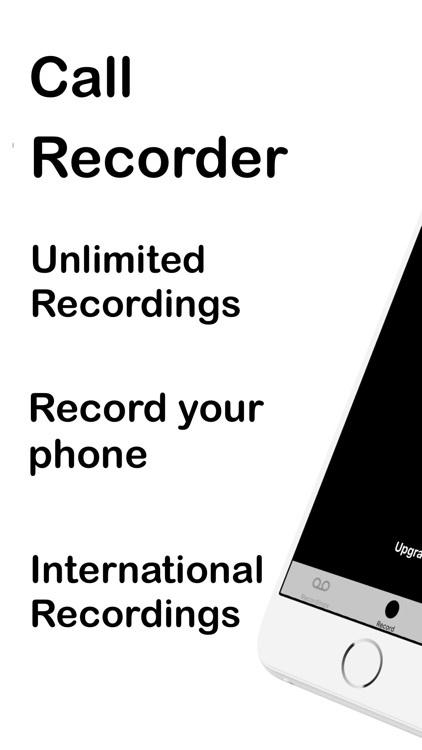 Recorder is your one-button audio recording solution. 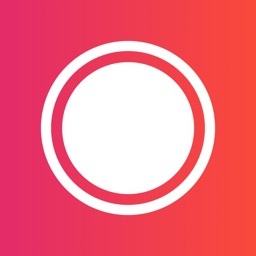 Record memos, discussions, interviews, and ideas on your iPhone. 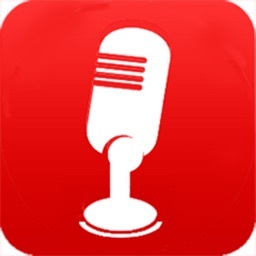 Use it as a voice recorder or a sound recorder. Record for seconds or hours. There are no limits on the number of calls you are making, the destination or the duration of the calls. - During a call press the home button and start CallRec. 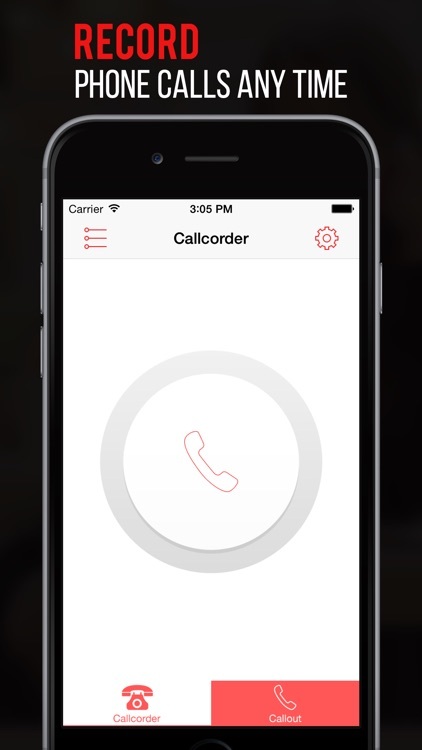 Callcorder allows you to record incoming & outgoing phone calls on iPhone. 2. 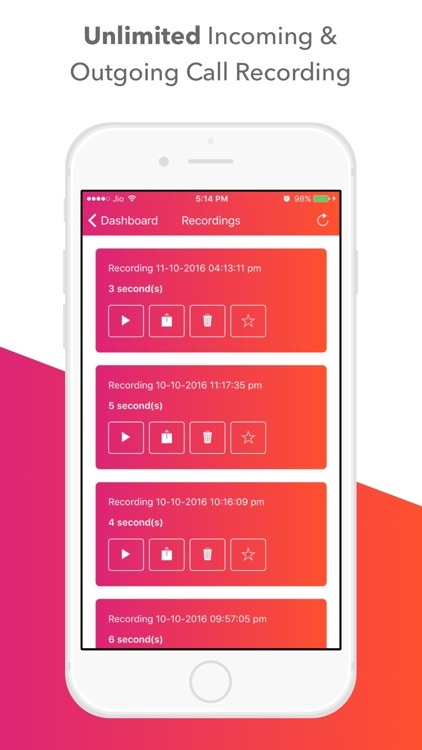 "Make Conference by pressing big button and Merge"
Push2 Record is a simple yet powerful tool to record all your phone calls. 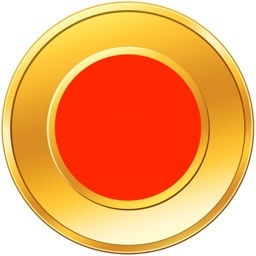 --This is cheaper than any other app in the market. --Offer will not last long. Download now! 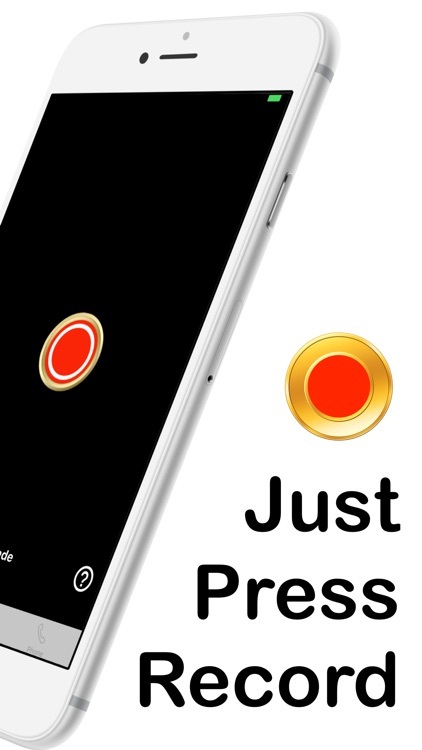 With Push2Record you can record incoming and outgoing phone conversations with one simple low price application. -You pay to download the app. That’s it. No other charges. 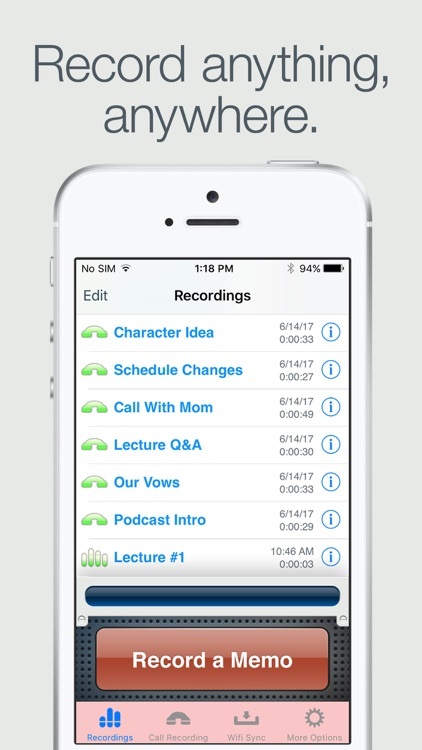 -Your entire call is recorded and available for playback (Up To 90 minutes). 1. 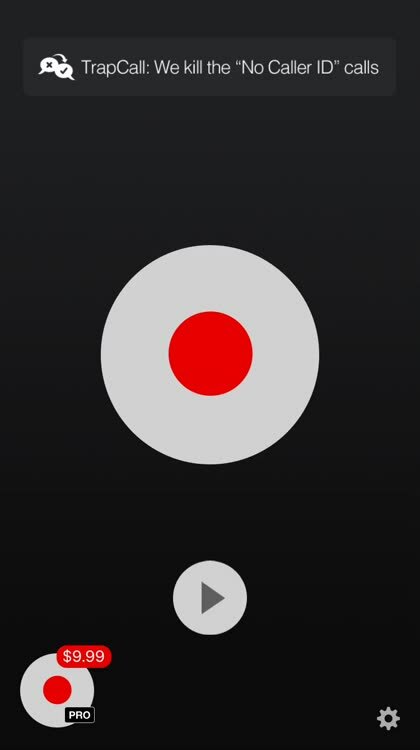 During the call, press the record button on push2record app. This will call push2record. 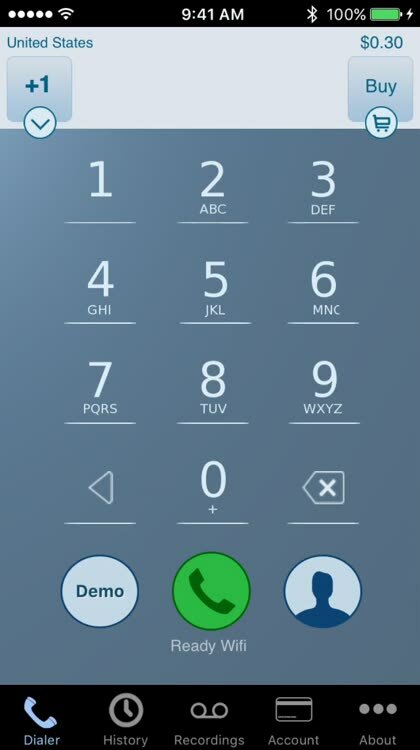 - 3-way calling must be supported by your carrier. 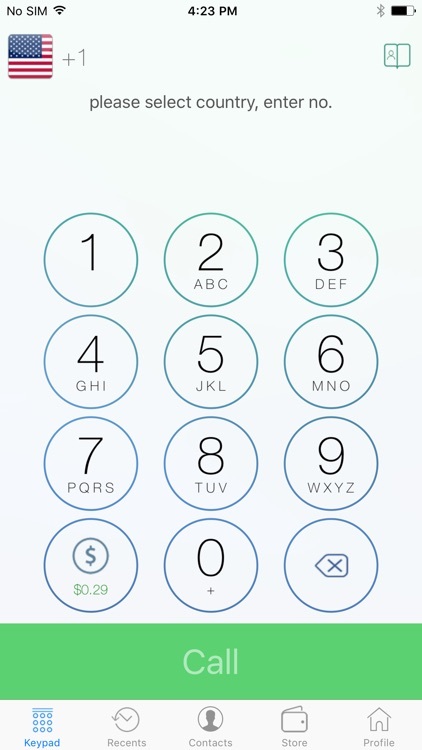 Note: 3-Way Calling will use incremental airtime. Additional cost from your carrier may apply. -Downloaded files save to your phone. Its a free app. 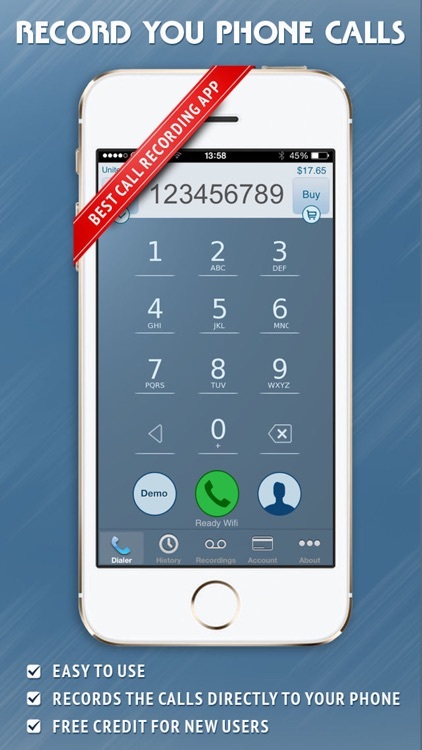 You can record as many calls as you want with 2 minutes call duration. You can remove this 2 minute limitation with monthly subscription, payment will be charged to your iTunes account at confirmation of purchase. 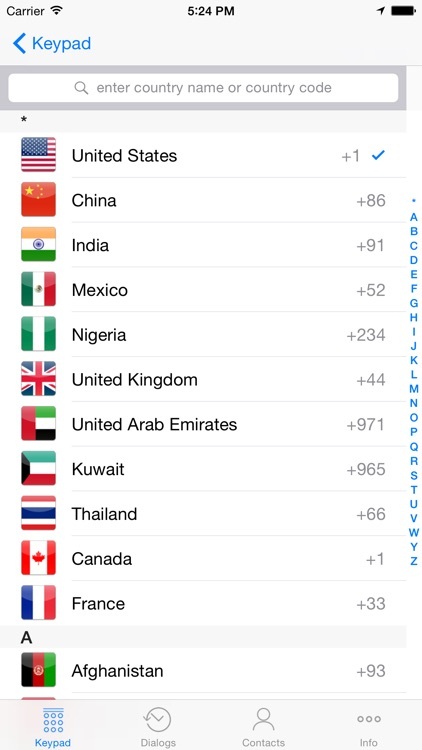 The monthly subscription costs USD 0.99 per month. Your subscription renews automatically unless cancelled at least 24 hours before the end of the current period. Account will be charged for renewal within 24-hours prior to the end of the current period, and identify the cost of the renewal. 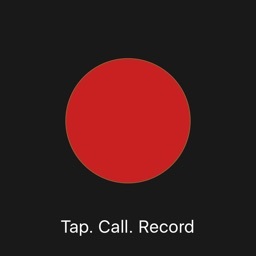 This Record A Call application, allows any iPhone telephone call to be recorded. 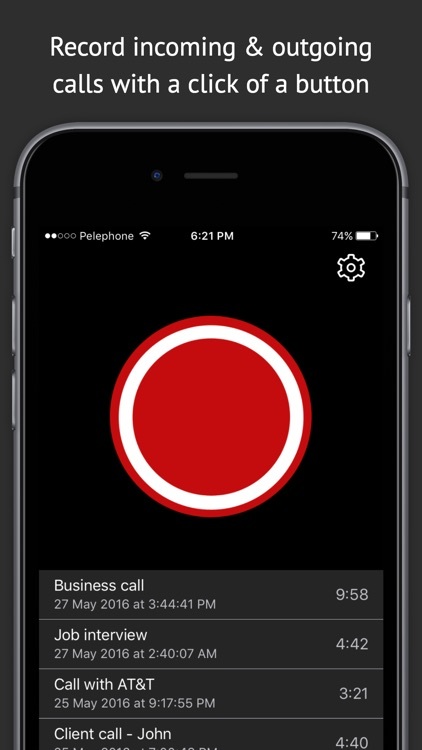 The app has been designed to record any call that you are on. Here's how the application works. You are on a phone call. 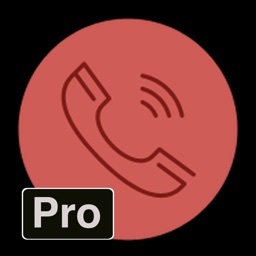 When you decide to record the remainder of the call, you ask the person to hold on for a moment, and you then tap the record button on the application. 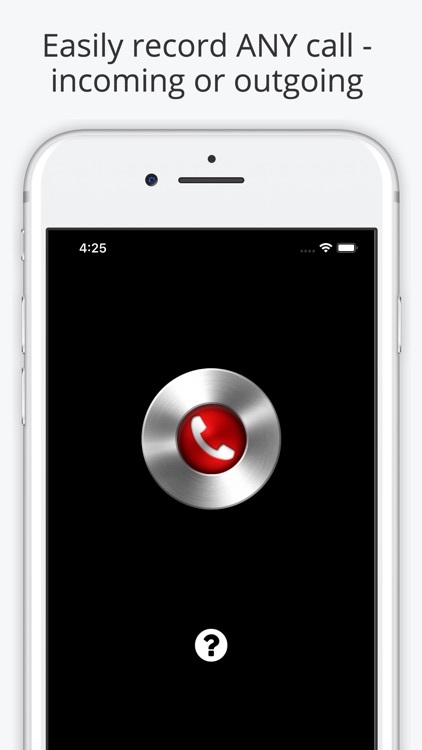 When you tap the record button, your iphone automatically makes a third party call to our recording server. 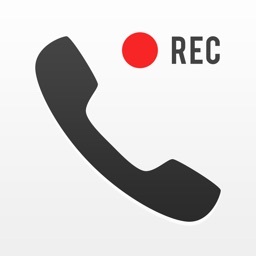 When our server answers the call, you touch the merge button and the recording process begins. The application is absolutely free to download, and it is absolutely free to use for the free trial period. After the free trial period is over, you will need to sign up to continue to use the application. If you do not sign up for the application, there will absolutely be no charge to you. If you do sign up, you will be able to cancel at any time. 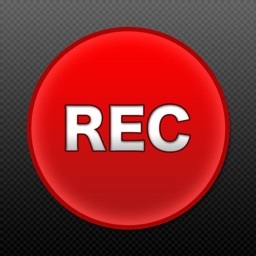 The web site www.recordAcall.com describes in full detail how this recording application works. Please look at the web site. In summary the features of the application are summarized below. 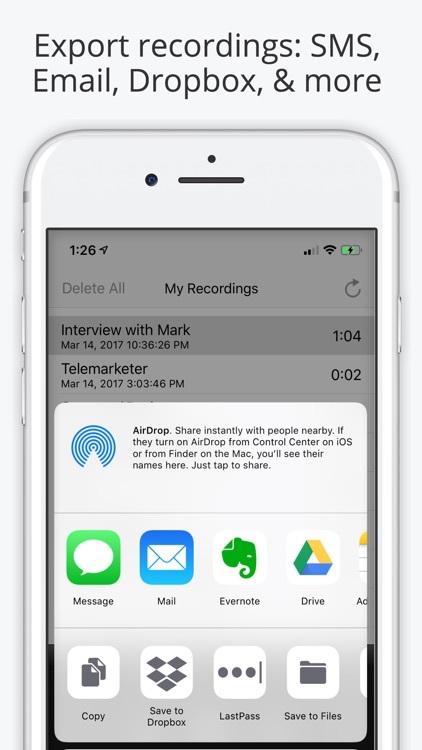 Their are 3 ways to activate the recording feature. Their are 6 ways to listen to the recordings. Recordings are archived for future retrieval. Calls can be downloaded at any time. or received a call, and you decide that you would like to record the remainder of the call. This choice works for all calls, even international calls. 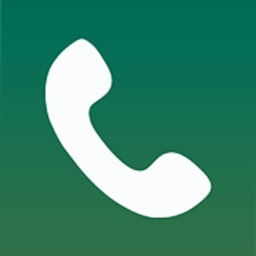 2 - You can make recorded calls. 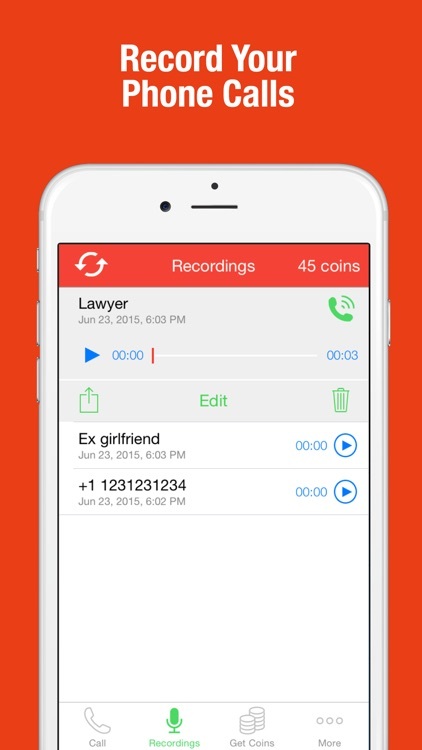 3 - You can record memos, without any other person on the line. 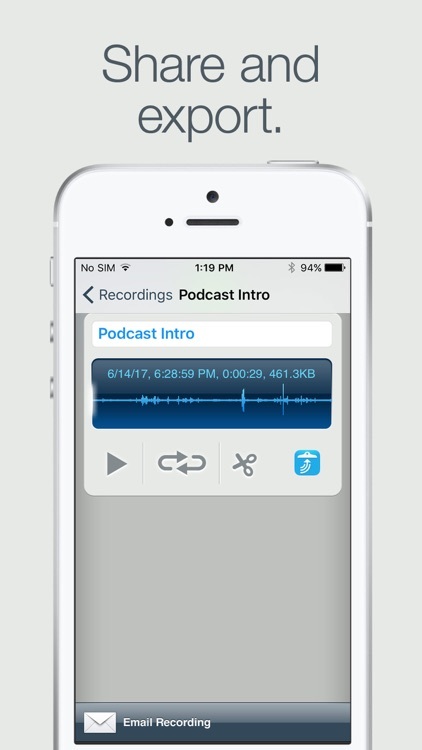 1 - Listen to your recordings on the phone. 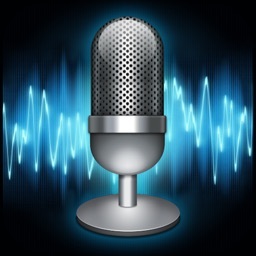 2 - Listen to your recordings online. 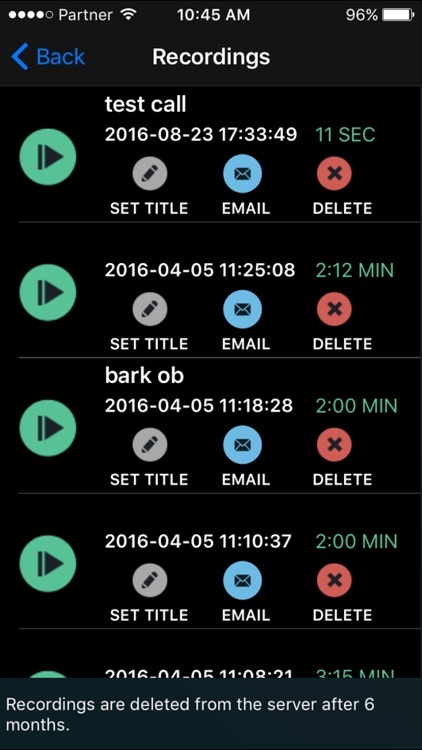 3 - Have your recordings immediately emailed to you. 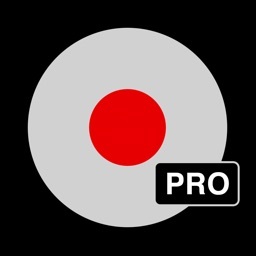 4 - Download your recordings. 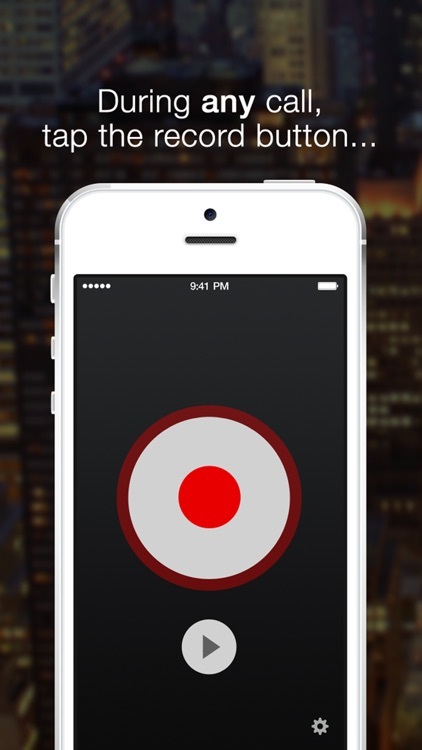 6 - Playing your recordings, while you are on a normal call, or are on a conference call. and listening features. The web site is also where you go to, to listen to and to download your archived recordings. To log on to the web site, you need an account number and a password. Your account number is your 10 digit iPhone number. Your password is only available by calling 312 429-0547. 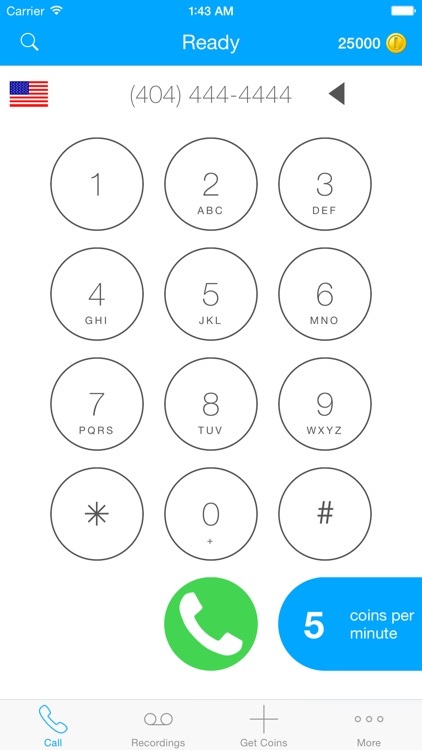 When you call that number, you will hear your 6 digit password. 2. 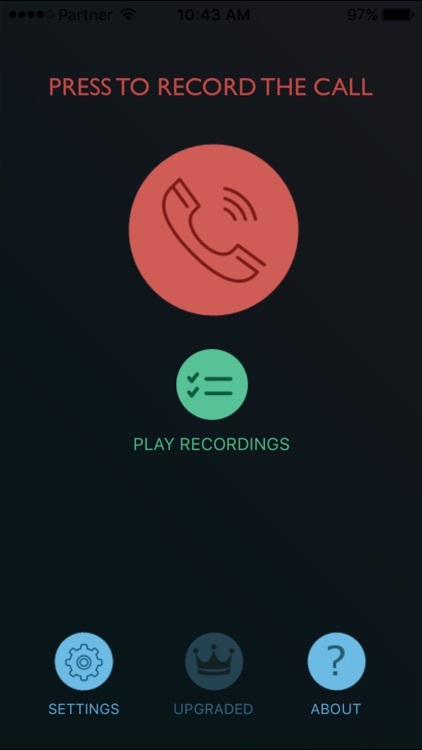 When you add recording to a call, the system automatically plays the message "This call is being recorded". This message is heard by both parties on the call. 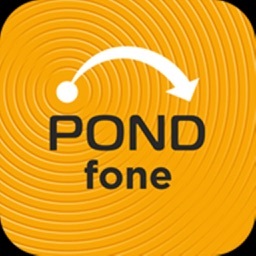 PondFone is mobile application that enables Pond Mobile subscribers to make and receive calls over WiFi or cellular data network. This tariff option is available for “Social Roaming +” subscribers of Pond Mobile. Do you ever find yourself wishing you'd written down the details of a phone call to refer back to later? Perhaps you've had a particularly difficult call with a customer or supplier and wish you'd been able to record it as evidence for a future dispute or complaint? 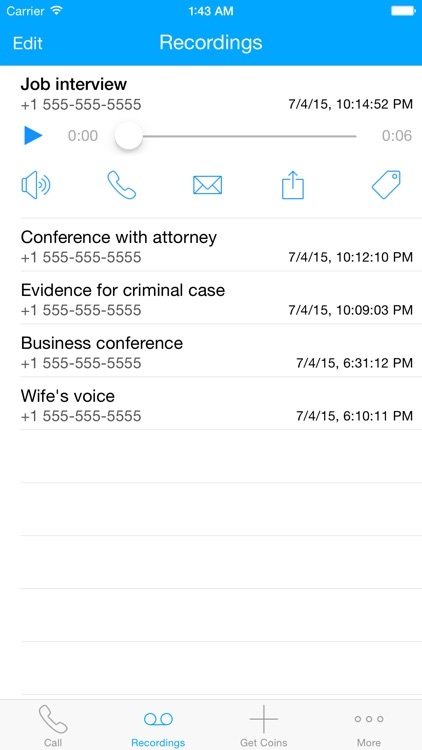 The Call Recording Wizard solves these problems by recording the call and emailing it to you as soon as you hang up. The Wizard Account is created In-App. You are always in control of this credit, you will always have visibility of what credit is available and topping up is easy. The Wizard Account can be created within the app or if you have used any of our other prepay apps (0845 Wizard or 0844 Wizard) you will already have an account. You can share your prepay credit between all of our apps, there's no need to sign up for separate accounts! *The Call Recording Wizard will cost 20ppm which is taken from your Wizard Account, plus standard network costs to dial your chosen number. If you do not have any bundled minutes available your network provider will charge you extra for the calls. This application is for use in the UK ONLY. 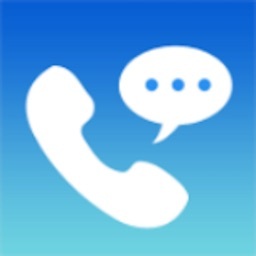 The iPhone Call Recorder application from Sundial Telecom provides you with a means of recording the phone calls you make from your iPhone to third parties. 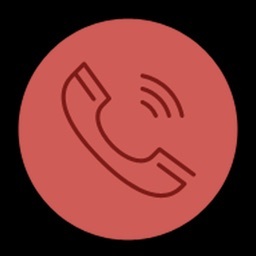 The service is accessed in 3 easy steps by calling a Premium Rate number set at various tariffs decided by the called party destination number. 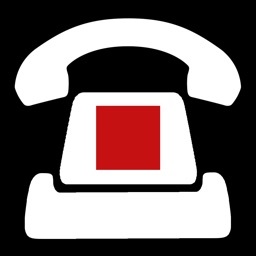 The current tariffs are 25p per minute for calls to UK domestic numbers and 50p per minute for calls to UK mobile numbers and certain international destinations. UK domestic numbers are numbers starting with 01, 02 or 03. Calls to 0800 numbers will use your inclusive minutes and in most cases will be free. Any other UK number such as 0844, 0845, 0870 & 0871 together with UK mobile numbers and certain international destinations cost 50p per minute. The required tariff will be displayed to you in step 3 of the application prior to making the call.